IPVanish is a VPN service provider that is based in the United States and was established in 2012. IPVanish offer full VPN features at competitive prices. Many users actually prefer using IPVanish to anonymize and secure their browsing activities because it really does the job well. If you are having troubles accessing certain websites due to geographic restrictions, then go with IPVanish and you will have internet freedom. We all know that Chinese netizens have no straightforward way of accessing the most popular platforms such as Facebook and Google. Since the government is continuously blocking sites / contents, its people can’t really enjoy the entirety of what the internet has to offer. Luckily, the great firewall of China has already found its match in the form of a VPN. In order to unblock the internet wherever you go, you need to use an awesome VPN service. In China, if your VPN service can’t do the deed, then it’s basically useless. As recommended by many, one of the best VPN services to use in China is IPVanish. Since the Chinese government is consistently blocking VPN traffics / providers, it is highly advisable to subscribe to a VPN service that is really reliable and extremely stable. 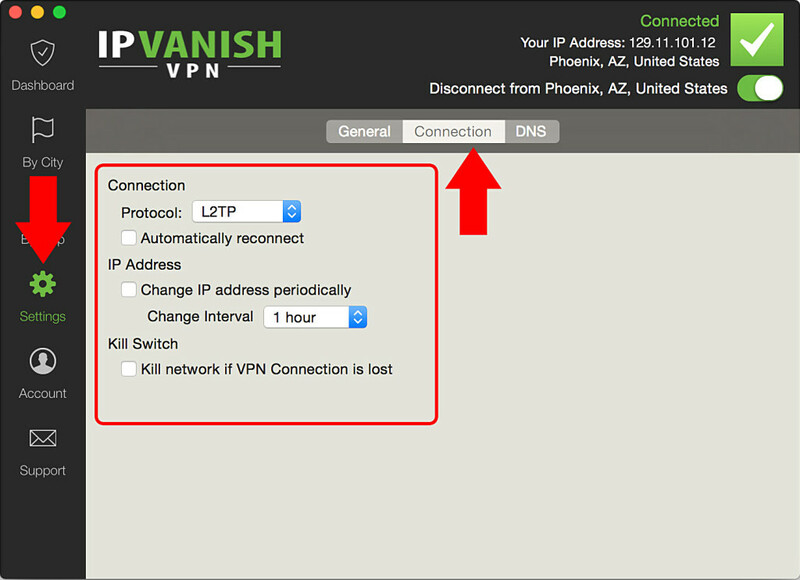 IPVanish is absolutely the VPN you can rely on. For this IPVanish review, we will cover all of IPVanish’s features and its reliability when used in China. IPVanish is compatible with a wide range of devices. IPVanish will run on Windows, Mac OSX, Linux, iOS, Android and VPN-enabled routers. The VPN encryption protocols that are supported are OpenVPN, PPTP and L2TP. There are also dedicated VPN client apps for different machines. IPVanish offers an easy-to-install app for Windows, Mac OS X(10.10+), iOS (8 required) and for Android. For other platforms like Linux, Chromebook and routers, users will need to manually setup IPVanish on their machine to make it work. What’s great about IPVanish tutorials is that they come with visuals so they are really easy to follow. Here are the setup guides. The visual guides are extremely useful and helpful for those that don’t have English as their native language. IPVanish does not offer any free trials at the moment but they have a gracious 7 days no questions asked money back guarantee for those who would not be satisfied with the service. A monthly subscription costs $10 or approximately ¥62. You can also avail of their multi-month discount by opting for a long term subscription. You can save up to 25% if you subscribe to a 3-month plan worth $26.99 or ¥168. For a year of IPVanish connections, users will only pay $77.99 or ¥484, saving a massive 46%. Aside from the subscription discounts, IPVanish also offer other promos often. 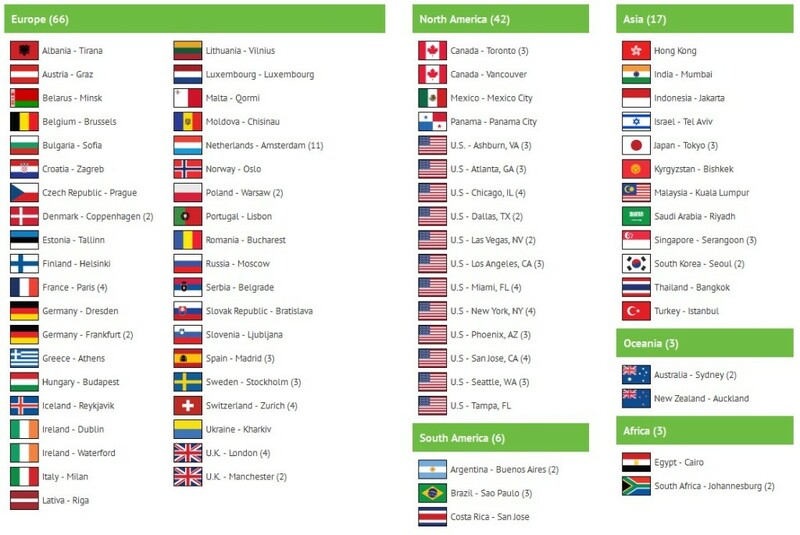 IPVanish already has around 325 servers located in over 60 countries. Having only been established in 2012, IPVanish is really impressive in terms of expanding its network on a global scale. Unfortunately, there are no servers located in China. IPVanish had a beta server in Shanghai, China back in 2012 but for some reason it’s no longer available. For Chinese users, we suggest that you connect to an Asia server so that you will get good connections. The closest servers to China are the Hong Kong, South Korea and the Thailand servers. IPVanish also offer more than 40,000 IP addresses. And with regards to logs, IPVanish has already adapted a full zero logging policy since 2014. So whenever you are connected to an IPVanish server, you will be assured that your browsing habits are not being recorded or monitored. They lied about that, do not use them! 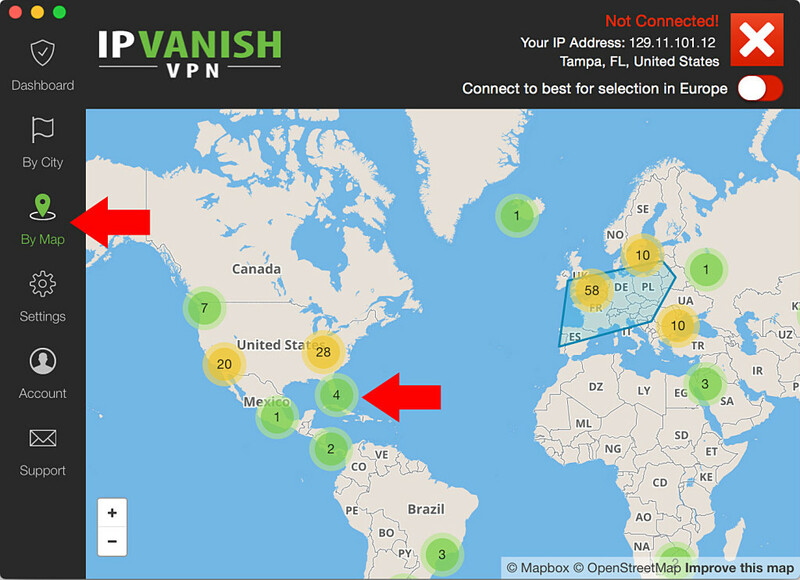 IPVanish takes pride in being the fastest growing tier-1 VPN network in the world! With unmetered VPN bandwidth, super-fast connections and user friendly VPN apps, IPVanish is definitely a bang for the buck. This is also the conclusion of this review site. IPVanish provide all the necessary documentations and support to help its clients (both subscribers and potential customers) with their queries. There are the detailed tutorials, a support forum, a comprehensive FAQ page, ticket support and even assistance via social platforms. There is also a live chat support feature but is only available during work hours (EST). The live chat feature wouldn’t be much help for Chinese users though because of the 12 hour time difference. IPVanish Review Conclusion: Is IPVanish the best VPN in China? IPVanish is an incredible VPN service, it truly is. From being super-fast, to being extremely secure, IPVanish is definitely one of the best VPNs out there. But is it the best in China? We sure were pleased with how IPVanish performed during our test and we really think it’s one of the best VPNs we have ever used! We can say that using IPVanish in China is the best decision you’ll make. You’ll get fast and stable connections whilst surfing the web anonymously. Update: IPVanish lied about their logging policy, we do not recommend to use them. I am a subscriber of the IP vanish, it works well in US,but when i back in china I found it does work at all. Customer service also not available. Is there anything i can do to fix this? Not working in China which is true reason I became a subscriber. Have moved over to expressvpn and have connection proving it is possible. the 2 occasions I have contacted the support team they have replied ti my e-mails the same day. I had the same problem with ipvanish while in China. It does not work via the app, but I contacted the customer service and ther replied within minutes.